Being in LOVE is such a cool thing! 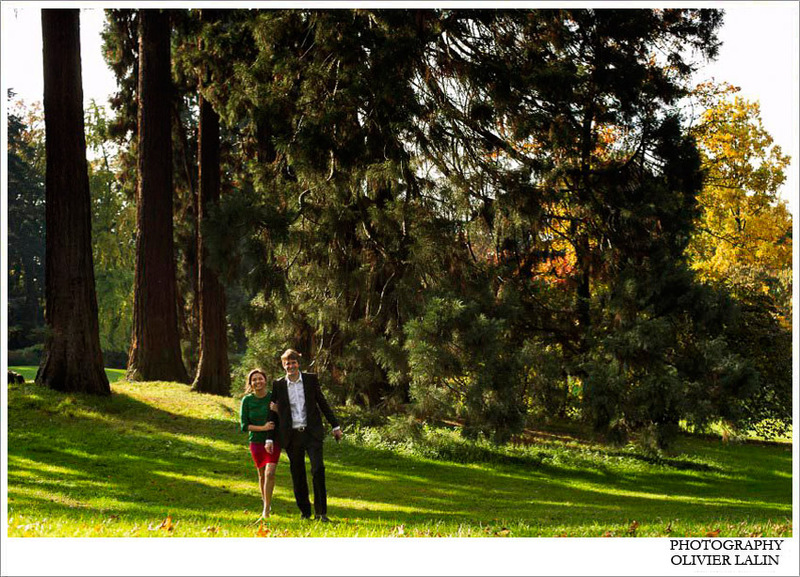 Great time in Geneva for the pre-wedding photo shoot of Maria and Anthony. First I do enjoy the city, beautifully set on the lac Léman. Its people are sweet and friendly. The city has a lot to offer and the pace of life is on the mellow side! So many wonderful spots for photo opportunities. Those guys came back to the town where they studied and met at university. We went around to their favorite spots, starting with their old apartment, back on campus, around the lake and the old town. Was a really fun afternoon, with lots of happy times!